What does a backup dancer buy for his girlfriend who is worth around $520million? 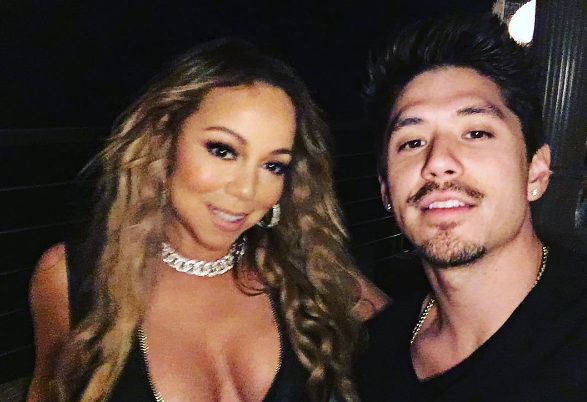 According to Life & Style magazine, sources close to Mariah Carey say the pop diva is aware her dancer beau, Bryan Tanaka doesn't rake in nearly as much cash as she does, so she gives him $25K monthly so he can buy her gifts for her. Which was one of the reasons they broke up only after 5 months of dating. Mariah was reportedly tired of footing his bills and his jealousy. It was revealed that he was also very jealous of her relationship with her ex-husband, Nick Cannon who are parents to twin children. 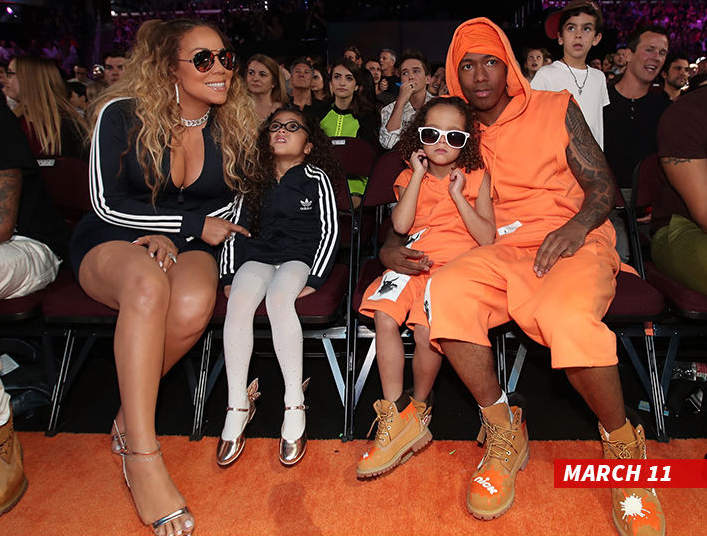 Sources say the last straw for Tanaka was when Mariah Carey and Nick Cannon attended the Kids' Choice Awards together last month. He demanded she came home immediately but she ignored him. 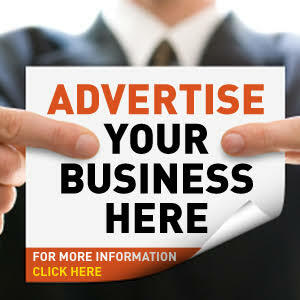 Mariah was formerly engaged to Australian billionaire James Packer - who would reportedly showered her with expensive presents regularly - sources told the magazine that she always gave him money because she 'wants the same treatment from Bryan'. 'She doesn’t care that he’s using her money to do it,' said the insider.